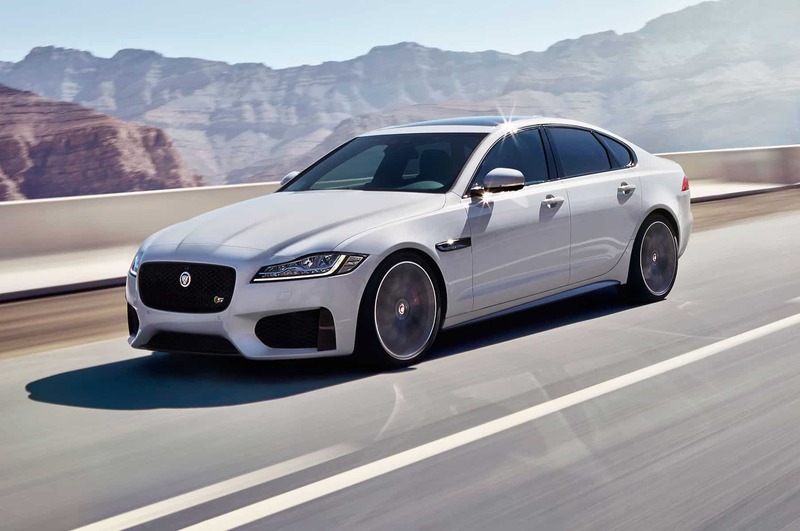 All new 2016 Jaguar XF will be launching in India in the next couple of weeks. 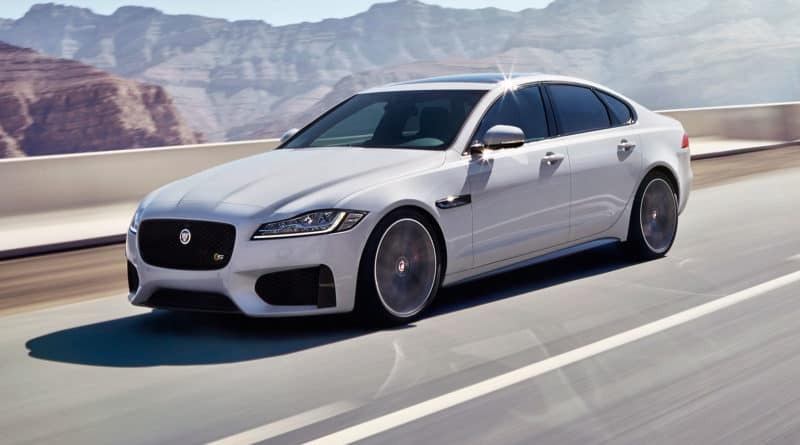 This latest XF sedan was first showcased at the 2015 New York Motor Show. 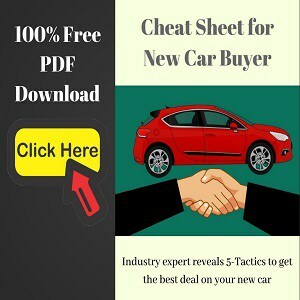 The dealerships have started accepting the bookings for a token amount of Rs 5 lakh. Some of the highlights of the 2016 XF are tweaked design, premium interior, features add-ons, and a new platform. The company claims that the aluminium architecture of the new sedan is 80kg lighter than its competition. 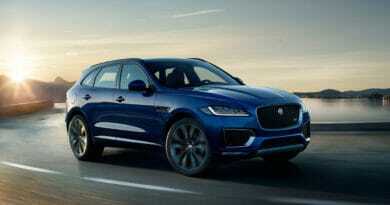 The competitors for the XF are the likes of BMW 5-Series, Audi A6 and Mercedes-Benz E-Class. 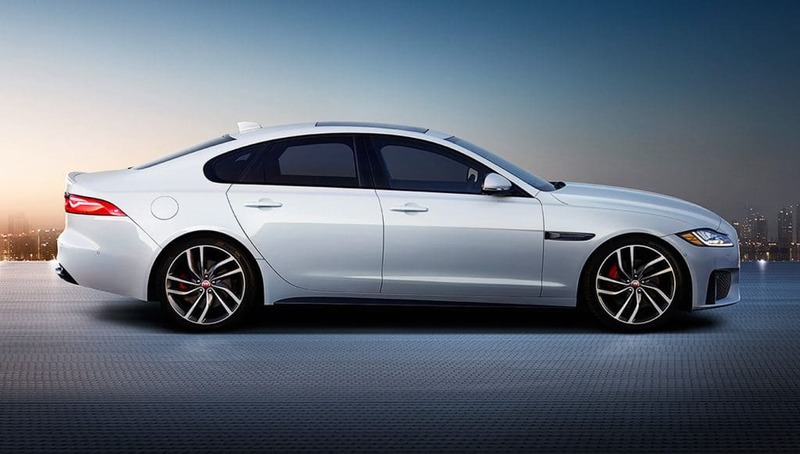 Sharing the design inspiration from its younger sibling XE, the XF looks sharper than before. That said, the silhouette is somewhat similar to the previous generation car. The hood of the XF now looks muscular thanks to the more pronounced design lines. Some mild changes can are also made to the shoulder line. The rear of the car flaunts tail lights inspired from the f-type. 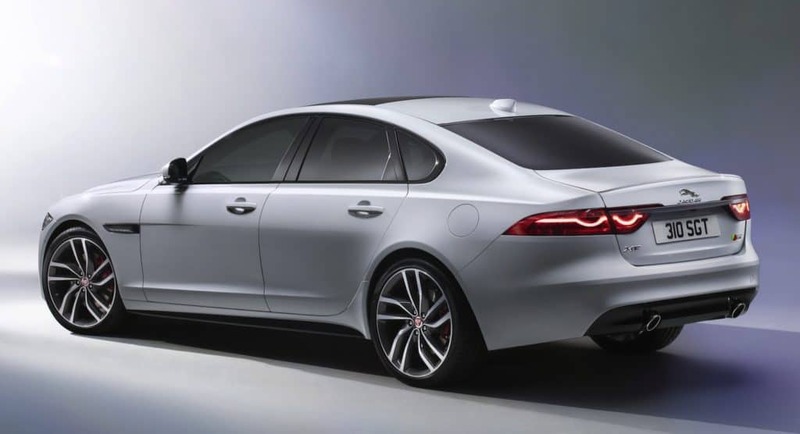 The 2016 XF will ride on 18-inch and 20-inch allow wheels, depending on the variant. Under the hood of the Jaguar XF is a 2-litre Ingenium diesel engine. 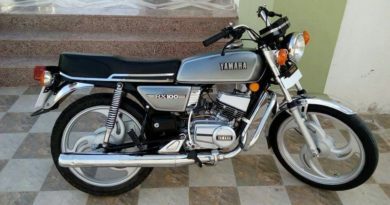 This engine produces power in the range of 163PS to 180PS. Apart from the new XF, this motor will also be offered with the new Jaguar XE, Land Rover Discovery Sport, and the Range Rover Evoque. The performance diesel version of the XF gets a V6 twin-turbo motor that makes 300PS. The petrol variants benefit from a 2.0-litre four-cylinder that puts out 240PS while the 3.0-litre supercharged version produces 380PS of max power. Dimensionally, the Jaguar XF is 4,954mm in length and has a wheelbase of 2,960mm, making it 51mm longer than the previous version. The company claims that the legroom has been stretched by 15mm while the knee room has gone up by 24mm. The headroom has been increased by 27mm. 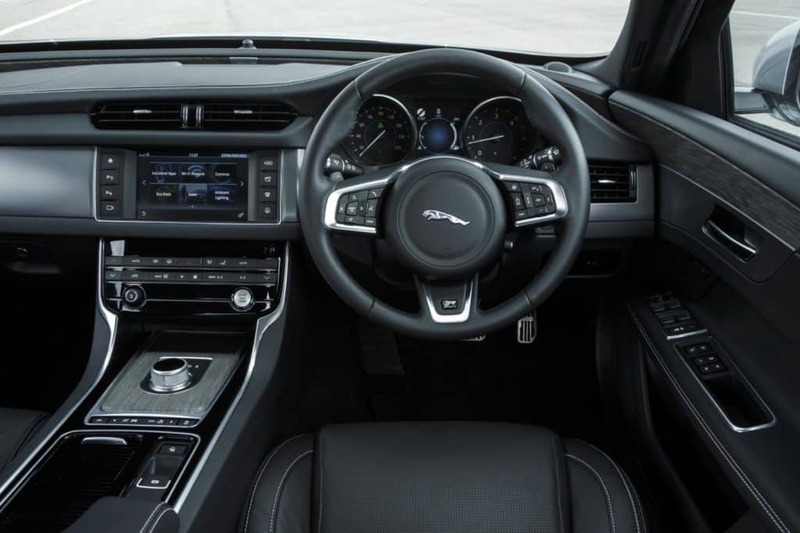 Inside the car, you will find steering borrowed from the F-type and a 12.3-inch TFT touchscreen console equipped with Jaguar’s InControl Touch interface. Jaguar F-Pace Prices Announced, Bookings Open!